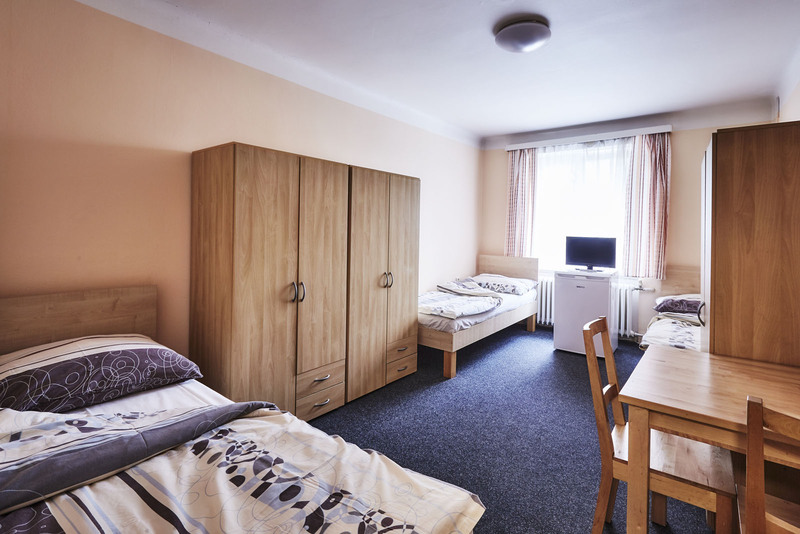 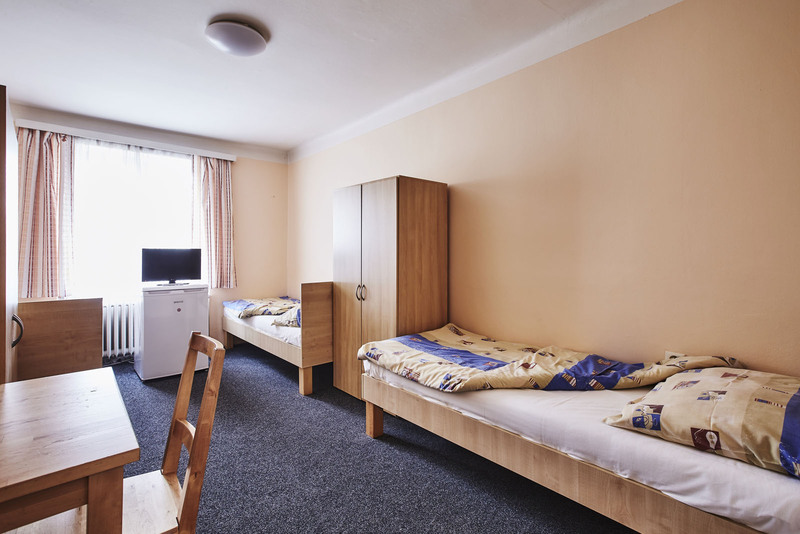 Accommodation STANDARD - Ubytovani-alfa.cz s.r.o. 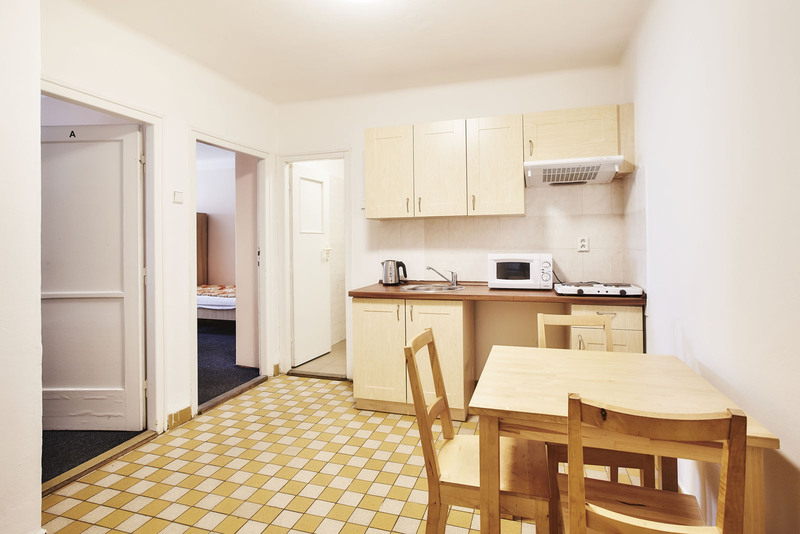 Accommodation is available in single, double and triple hostel rooms, which have their own TV, refrigerator. 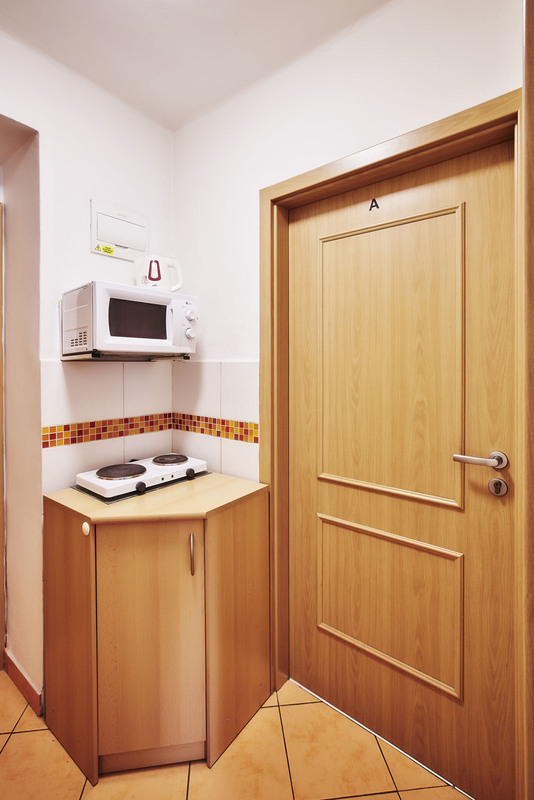 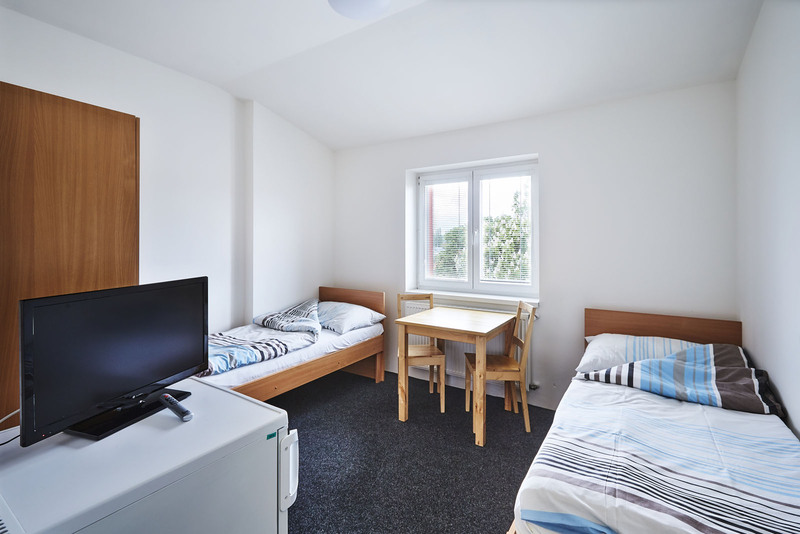 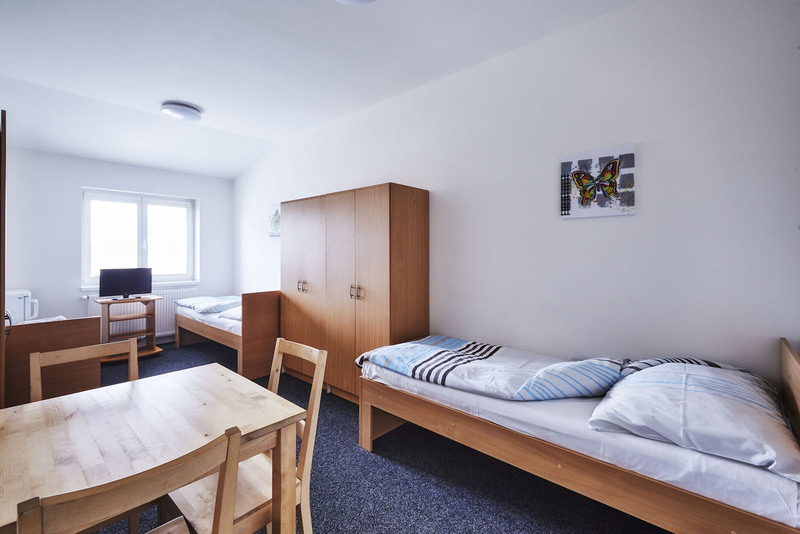 Sanitary facilities (toilet, bathroom) and kitchen are available separately for two rooms.